Home Health How Much Do Braces Cost for Adults and Kids? Braces have always been an expensive treatment for crooked teeth, with or without insurance. Although the cost of braces can be lower if you have insurance it is important to keep in mind the type of braces as well. This aspect will greatly impact the overall cost. So let us find togheter how much do braces cost for adults and kids. First of all we must break down braces into categories. This is the main factor that influences the cost. Metal Braces. 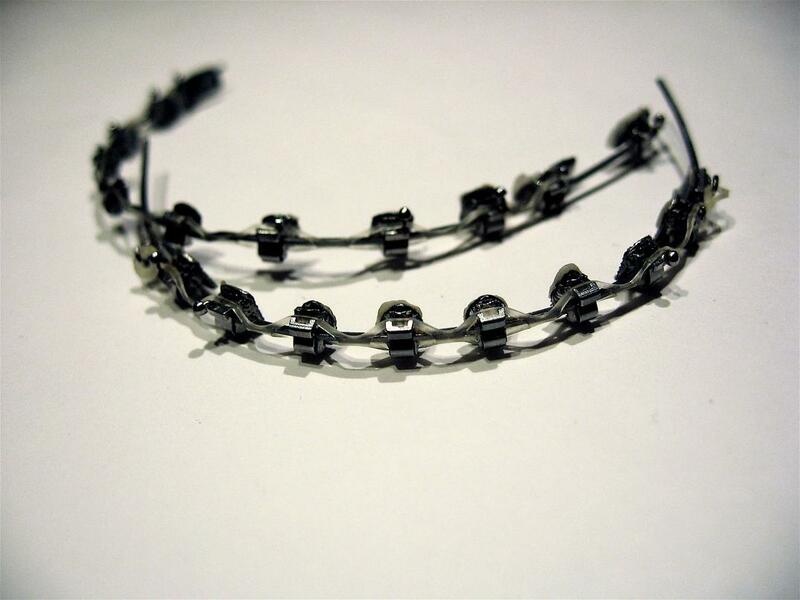 The most common type of braces to be found, metal braces are also the most visible. Nevertheless, they remained the most widespread due to the fact they are most reliable. Durability is the main keyword here. Cost wise they range between $4,937-$3,407 depending if you have insurance or not. Ceramic Braces. Although not as visible as metal braces, ceramic ones have a reputation of breaking. They blend in with the teeth yet are susceptible to damage. The cost for such braces range from $4,572 without insurance to $2,570 if you do have insurance. Lingual Braces. The most expensive braces on our list, lingual braces are hidden behind teeth. However, speech problems and tongue injuries are usually attributed to them. Due to the side effects many orthodontists do not recommend them. The cost range for such brace is between $5,000-$13,000. Invisalign Braces. Commonly used by people with minor alingment problems they have the unique feature of being almost invisible. Without insurance they cost on average $5,600. Otherwise, expect to pay around $2,100 if you benefit from insurance. The type of braces is barely the first step. A very important aspect we have to keep in mind is the orthodontist fees. This will highly impact the overall cost of braces. Also important to know is that some types of braces require less maintenance than others. This influences the visits to the orthodontist and subsequently the overall cost. Having to do what is best for our children can often be costly. The main factor that influences how much do braces cost is given by the length of time needed to wear them. So let us see how much does it cost to get braces for kids. Metal Braces. The most despised type of braces by children, these braces have steel ties. Their role is to retain wires between the brackets. The cost usually revolves around the sum of $3,000 but that is not all. Another important aspect is the number of visits to the orthodontist. This highly influences how much do braces cost. Usually they are worn between one and three years. Damon Braces. Possibly the most costly among all the braces for kids, they can go up to $8,000. However, the number of dental appointments is reduced due to the braces self-ligating attribute. This means less money spent on dental visits. Invisalign Braces. The cost for these braces usually revolve around $5,000. Children receive a number of aligners. They are meant to be changed every couple of weeks and your child can perform this action himself. This highly reduces the cost for dental appointments. Nevertheless, the cost is influenced by the number of aligners that have to be used. Similarly to adult braces, the cost for children braces is influenced by orthodontist fees. This aspect varies from one professional to another. Of course the number of dental appointments is also influenced by the type of braces and of the dental problems your child has. In addition to the initial fees for buying and mounting braces there are also some aspects that need to be taken into consideration. Length of Time. It is generally agreed that with braces, people are required to make quite a few visits to the orthodontist. So except to visit the orthodontist once every four weeks for adjustments. This applies especially for metal braces. State of Well-Being. If you are experiencing comfort issues with the braces it might be a good ideea to visit the orthodontist for an adjustment. This means extra dental appointments and this will influence how much do braces cost. Morale. If having braces shatters the confidence in yourself, better visit the orthodontist about installing ceramic braces or Invisalign. Depending on the dental problems, braces are usually worn in average for two years. That is why it is important to feel confident with them as they will be with you for quite some time. So when answering the question how much does it cost to get braces the answer may vary. How much do braces cost with insurance or how much do braces cost without insurance also varies depending on the insurance provider. The multitude of factor needed to be taken into account highly influences how much dental braces cost. 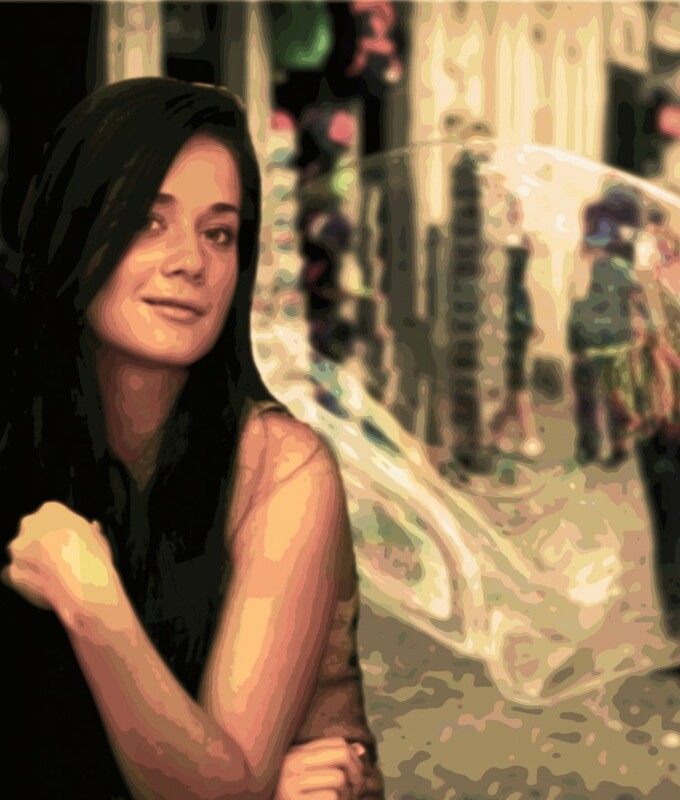 If you are wondering how much do invisible braces cost, rest assured they usually cost more. This is due to the fact that they are harder to install and their cost alongside orthodontist fees are higher. When tackling the issue of how much does braces cost without insurance it is obvious that the expenditure will be higher. The type of braces and number of dental visits highly impacts how much do braces usually cost. Expect to pay from a couple of hundred dollars to a few thousand depending on the type of braces and number of dental visits. Of course the cost will be higher in the event in which you do not have insurance. Nevertheless, having to resort to such a treatment can highly improve the quality of life in the long run. Furthermore, it can prevent a number of issues such as chronic oral problems. This brings to an end our article on How Much Do Braces Cost for Adults and Kids. Remember to plan ahead for there might be unforseen circumstances such as comfort that will make you pay a few extra visits to the orthodontist. What is the Typical Orthodontist Salary? What is Obamacare, Exactly and What Is It Going to Do for You? How Much Does LASIK Cost? How Much Does a Root Canal Cost? What Does A Dental Assistant Do? How Can I Save my SME through Cost Cutting? How Long Does It Take To Become A Dentist?